advice and a bespoke recommendation – rather than an intense sales pitch from someone that’s on commission? With the launch of a fab new service from Boots, we could all be presented with the information we need to make informed and appropriate decisions that will have our complexions looking better than ever. Plus, it’s 100% free! 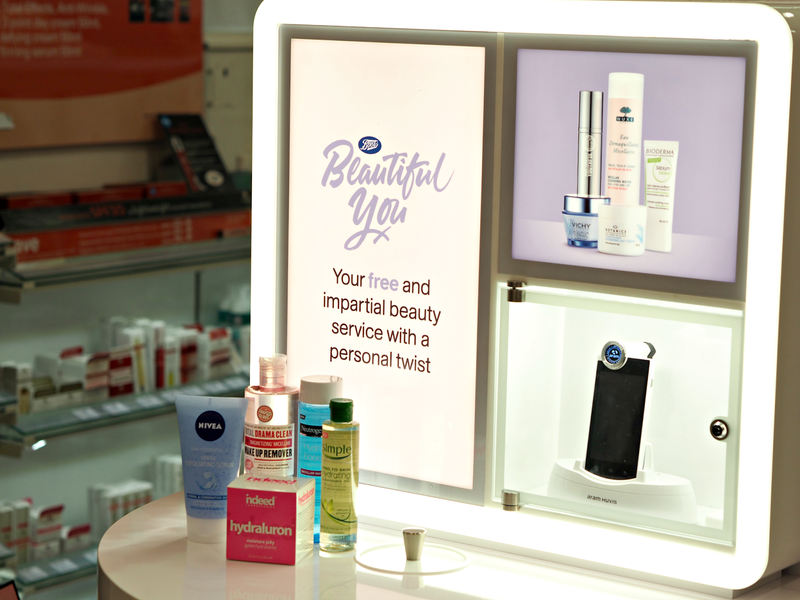 Boots say they’re ‘committed to raising the health and happiness of the nation’ and they know that understanding your skin type is the first step in ensuring it always looks and feels great. The ‘Beautiful You’ consultation service quickly and effectively analyses your skin’s sebum, hydration, wrinkles and pigmentation levels with a ‘beauty diagnostic device’ that’s placed on the surface for a few seconds. 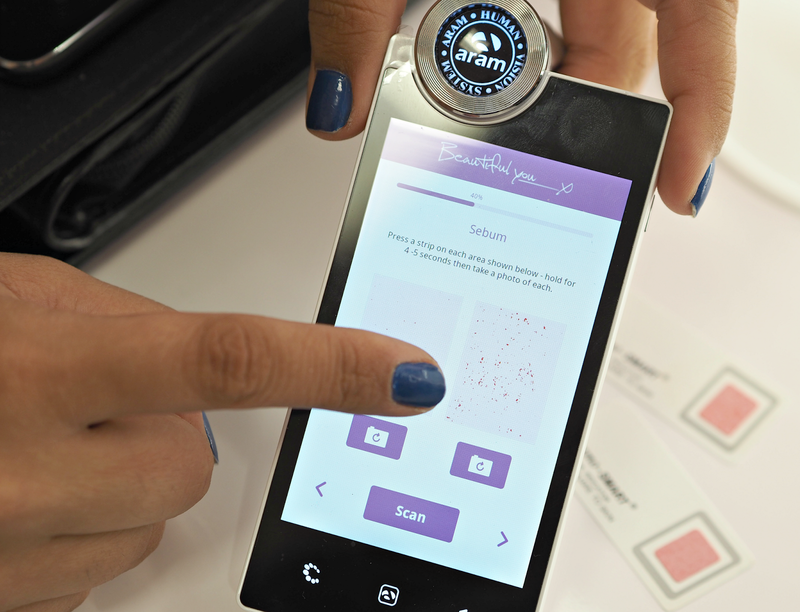 After analysing your unique skin structure, the results are combined with answers about your specific skincare issues and lifestyle habits and are fed into an online tool; this then provides a personalised skincare diagnosis alongside expert and unbiased advice on the best products to suit you – from all the brands available in Boots. What I love about this is that you’re provided with recommendations from across the price spectrum, meaning you can spend as much or as little as you choose while still knowing the products will meet your expectations. Once you’ve completed your skin analysis, your impartial recommendations will be loaded into your very own online Beauty Cabinet (which actually looks like a bathroom cabinet) which you can refer back to at home. This isn’t about a hard sell or ensuring you buy another twenty products you don’t really need, but helping customers cut through the confusing messages and ensure they’re able to pick and use the right products for them. I personally really like the fact each of the products benefits are broken down so you can understand what they claim to offer, as well as the fact that they’re given a percentage ranking so you can easily identify the best choices for your needs. Not only does this provide a unique opportunity to speak to an expertly trained beauty advisor, but the diagnosis tool used is often only available during an expensive professional treatment; I’ve had my skin analysed in a similar way only before a facial or as part of a premium on-counter experience, so I’d thoroughly recommend anyone taking ten minutes out of their day for a ‘Beautiful You’ consultation. Your skin (and purse) will thank you for it later. Do you get overwhelmed by choice and not know where to turn for advice? 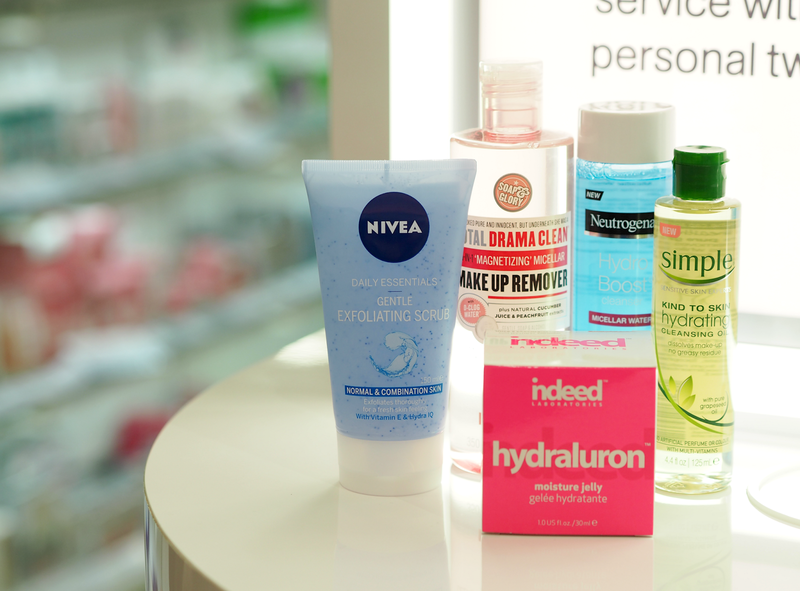 Would you be interested in trying this new service from Boots? 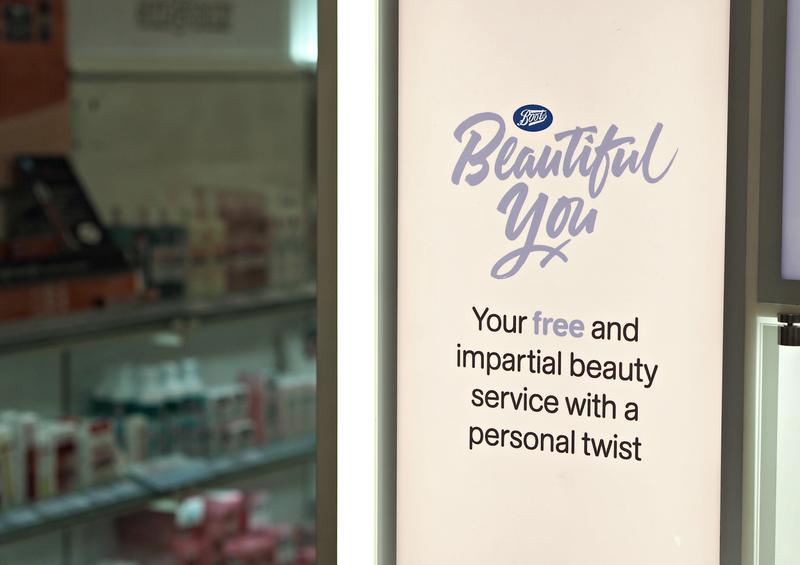 The ‘Beautiful You’ skincare service is available from select Boots stores nationwide (click here and enter your postcode to find the nearest location to you.) You can also check it out online and answer a few questions to generate similar results. Yep it comes up with everything they stock – I had everything from Clarins and Nivea to Soap & Glory and Indeed Labs. I'm just looking at all the products in the last two photos, feeling envious that the we don't carry most of those in the States! I hate when drugstore brands release different versions of things in different countries. I'd loooovve to try that micellar water by Neutrogena.